Assembly Man Services | Here for all your installation needs! One-stop shopping for all of your service needs! Request a quote from Assembly Man Services today by calling 913-894- 4126. We have been providing local services to the area for over 20 years and have top notch experience and customer service. We only employ experienced assemblers that offer next level customer service and assembly skills. 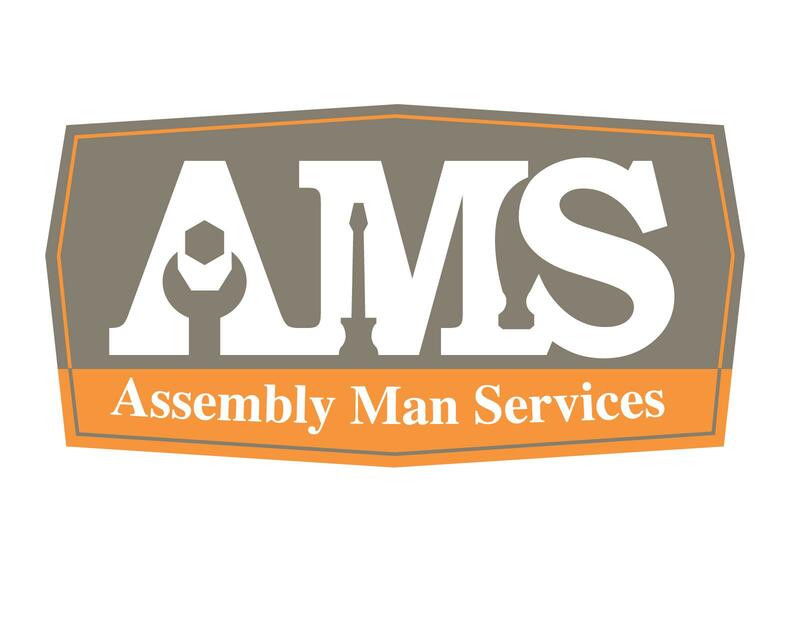 Assembly Man Services is your one-stop shop for any assembly or installation project! “If it comes in a box then call the Assembly Man that rocks.” We take all the hassle and frustration out of those hard to read assembly instructions. From gazebos to grandfather clocks, pool tables to picture hanging and trampolines to TV installation Assembly Man Services technicians are highly trained to handle anything that comes there way. Our locally owned business will come to your location and take care of assembling or installing even the toughest of projects. We have been providing services for over 20 years and have seen and learned a lot in this growing industry. We only employ experienced technicians who meet our expectations.